My choice of music is based on what sounds good in my ears. So it is refreshing to listen to new music from young musicians that is pleasant to hear (and gentle on my eardrums.) This is one of them. Please watch and listen. About that quote, I AM KIDDING! Their debut single is only P25.00! Note: In the spirit of full disclosure, the handsome member of the group is my nephew. I sound biased so I won’t say who but you can choose who is the most good-looking one for you and leave a comment. We’ll see if I am telling the truth. haha By the way, they are all good-looking. Sheer talent makes them look gwapo. That sounds like a really fun group to listen to. Will check out their FB page. its good to see that the youth aspires to showcase their talent. Goodluck to your nephew! I am not particular of the genre of music I listened. Once I like the song whoever the artist or what genre it is, I would definitely love to listen to it. They’re good! 🙂 instant fan! I want to click the video but the my internet’s wonky so I’m just going to try to comment first. I totally agree with the images you posted except for the smells weird part. lol Also, my music taste is based on what’s good in my ears too. I have this friend and she said I like sentimental songs but I really don’t. 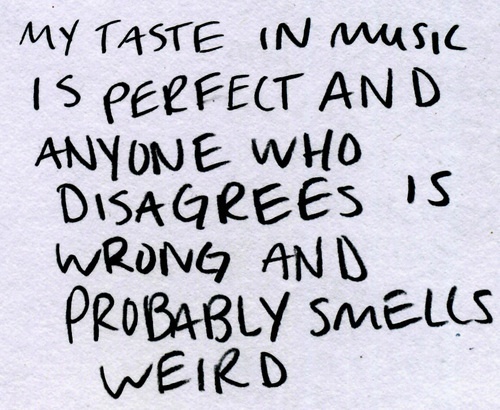 It just happens that I like the tune or sth, doesn’t mean I like those kinds of song. Oh my gawd! That means I’m getting old really, hehehehe! Visiting from CommEx 10/2. LOL! I won’t contradict your claim that your nephew is the most handsome in the group. 🙂 Good luck to their music career. I’m proud they are Filipino. And they have made a nice song with an awesome video. 😀 Plus, the vocalist has an amazing voice! music is always good and relaxing. I agree with you this video is cool. I have to agree, I mean with the first quote. My choice of music has been changed a long time ago. And I still prefer the mellow ones. 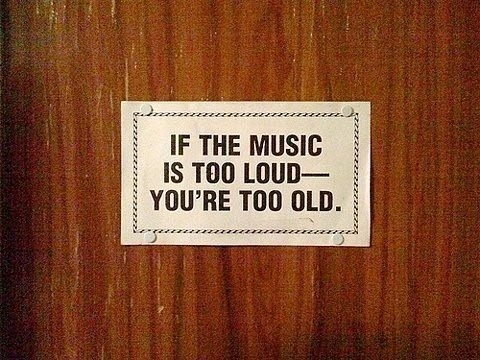 “If the music is too loud- you’re too old!” == I can relate! someone just told me that a few days ago! 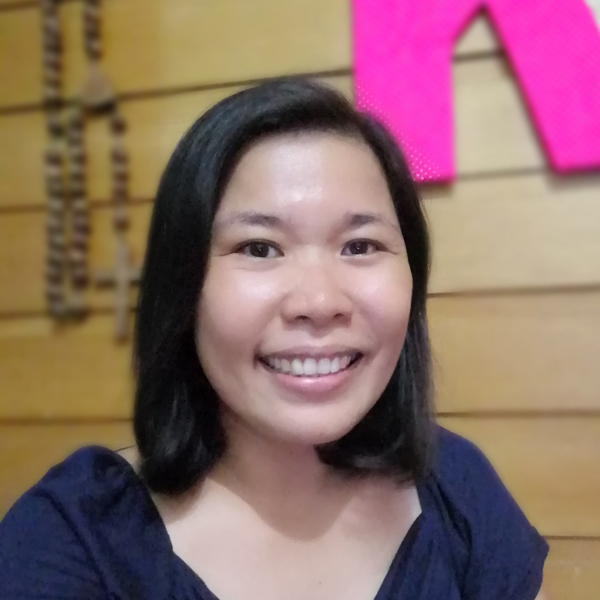 I had to laugh at that “If the music is too loud-you’re too old.” That’s exactly what I said to my mom, and my kids are saying the same thing about me (haha). I also enjoy music like you do. If the music is pleasing to my ears though I don’t know really what the lyrics is, I listen. But it would be better if both were good. i do not have a headset so i can’t here their music. hmmn, for the good looking nephew… I’ve seen two, the guitar guy and the vocalist. who’s who?